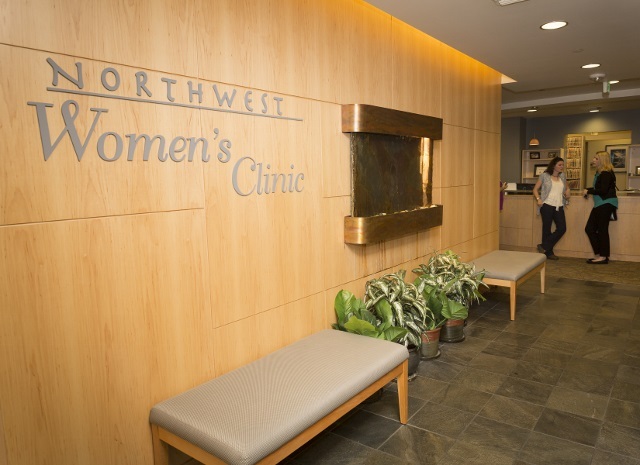 Northwest Women’s Clinic is proud to offer premier OB/GYN service and expertise to patients in Portland’s West side. Your health is our priority. We believe you are the healthiest when you receive the highest quality, personalized, highly informed care in a comfortable environment. We strive to constantly improve and grow for you. We have a provider team of doctors, midwives, nurses, and medical assistants who provide unmatched care to our patients. While our providers have varied and diverse personal styles, we all strongly believe in patient centered informed care. Our providers take extra time to explain complex physiology. We believe teaching patients about their health pays dividends both immediately and long into the future. We welcome questions! We cherish our personal relationships with our patients, many of whom are our friends and neighbors. We can help you to be at your healthiest, and we are confident you will have an exceptional experience! 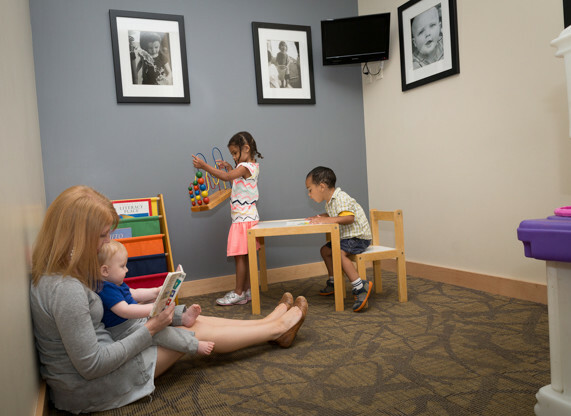 From the time you make your appointment…..
To waiting in our kid’s room..
We offer the most up-to-date, evidence-based medical and surgical techniques. Our surgeons are trained in advanced hysteroscopy, laparoscopic techniques, and robotic gynecologic surgery. We are also pleased to offer comprehensive office-based procedures in gynecology including hysteroscopy, advanced contraceptive techniques, and ultrasound as well. We have an EMR (Electronic Medical Records) system that gives you convenient access to you appointments, medical advice, and your records via our patient portal. Also, you can communicate with our office through our patient portal 24 hours a day! Since we are a private group practice, we are able to be affiliated with both Providence St. Vincent’s Medical Center, and Legacy Good Samaritan Hospital. So you have choices, based on your insurance, as to which facility you would like to go to! Many other offices are only affiliated with one or the other. Our obstetric providers are present at over 70% of their own patients’ deliveries. So, you have a higher percentage than most offices in having your own provider deliver your baby. In addition, you see your provider for almost 100% of your obstetric care.